If you want a countertop that is extravagant and has undeniable beauty, marble is definitely the choice for you. 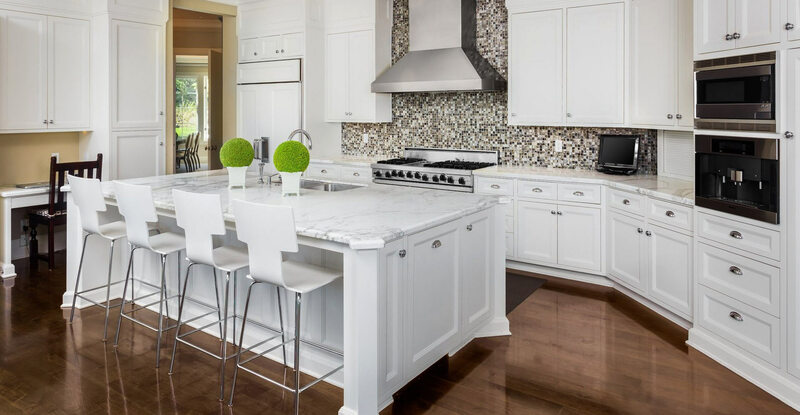 Marble countertops can be more prone to scratches, stains, and chips when compared to other stone, but it’s still a perfect option for a room where you won’t be using heavy pots and pans, like your bathroom. 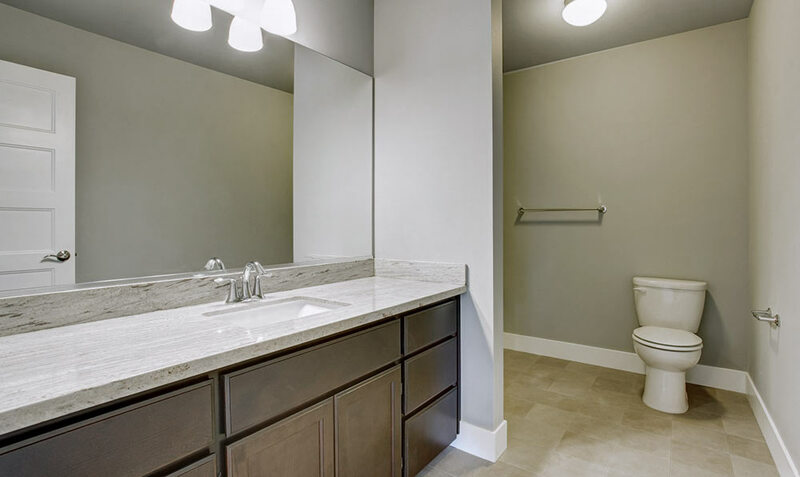 Our marble countertops are the perfect addition to any space, and we offer them at an affordable price! 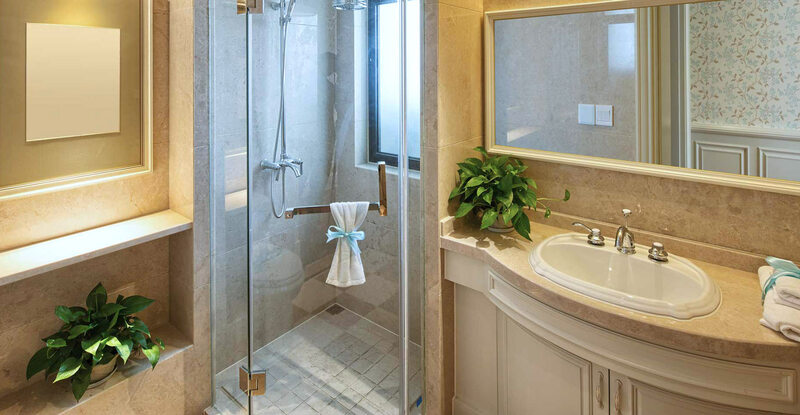 The classic beauty of marble can create a luxurious feel in your home, whether you utilize it in your kitchen or your bathroom. 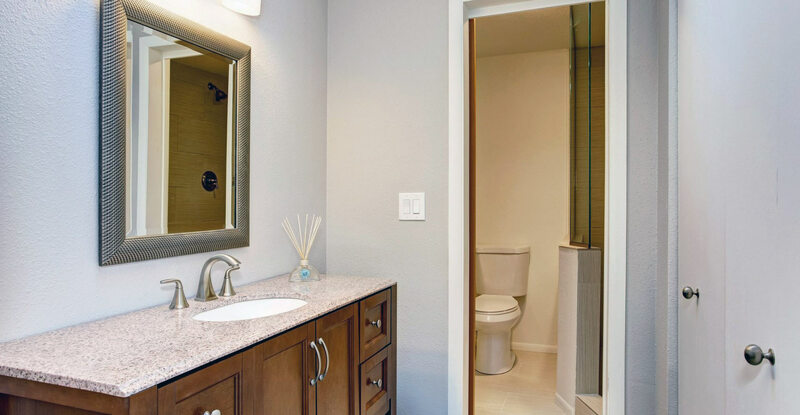 Countertop Surface Solutions will help you find the perfect color and design of marble to install in your home. Let’s get started today!